The Defense for Children International (DCI) - Palestine Branch said that the Israeli occupation forces (IOF) killed 35 Palestinian children in the Gaza Strip, the West Bank and Jerusalem in 2016. Ayed Abu Eqtaish, Accountability Program Director at the Palestine section of the DCI, told the Quds Press news agency that 2016 recorded the highest number of murders committed by the IOF against Palestinian children in the West Bank and Jerusalem in 12 years, pointing out that the number of children killed in 2015 in the Gaza Strip, the West Bank and Jerusalem had reached 26. Abu Eqtaish said that 2016 witnessed continuous Israeli violations of the Palestinian children's rights, especially their right to live, which caused the murder of 35 children, 32 of whom are from the West Bank and occupied Jerusalem, and 3 from the Gaza Strip. 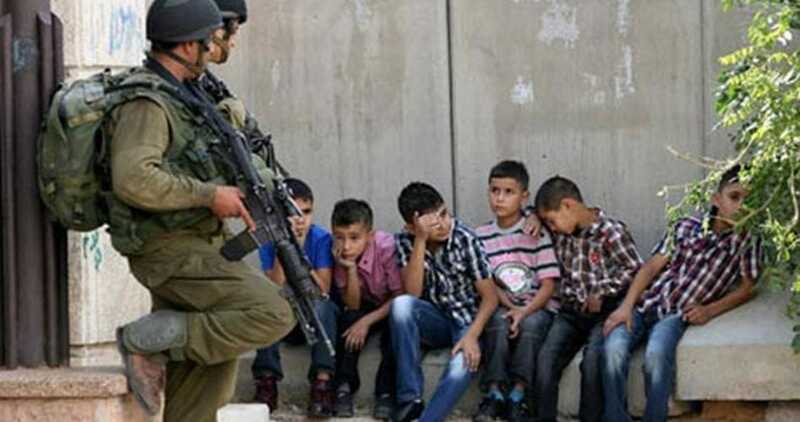 He added that Israel grants immunity to the soldiers who commit these crimes in absolute disregard for the basic rights of children. He affirmed that the Israeli judiciary system is also involved in this by announcing the acquittal of the Israeli police officers and soldiers who commit such crimes although there is evidence that the children were directly killed without posing any kind of danger to the Israeli soldiers. More crimes are thus encouraged, he added. Abu Eqtaish said that in some cases the soldiers are charged with "unintentional murder" or "failure to follow the required conditions" in an attempt to ease the gravity of the crimes. He pointed to the execution of the child Nadeem Nawwara whose killer was charged with an accidental murder despite the presence of evidence about the deliberate crime. The DCI said in a statement that the Israeli occupation authorities (IOA) are still holding the bodies of three children. 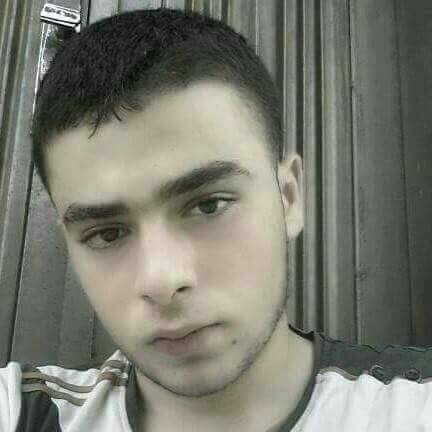 The last murder case reported in 2016 was against Ahmad al-Rimawi, 17, who was killed by the IOF with live bullets on 18th December during confrontations in Beit Rima village to the northwest of Ramallah province. According to the international law, the lethal force can be used only when there is an imminent threat or a serious injury, or to prevent a crime that poses a great threat to many lives. This is only when the less violent means are inadequate to achieve these goals. Besides, the commentary on the Article III of the United Nations Code of Conduct stipulates that every possible effort must be made to avoid the use of firearms, especially against children. 24 Palestinian workers from the occupied West Bank died in 2016 while working in Israeli construction sites in 1948 occupied Palestine. The Palestinian Ministry of Labor attributed the reasons behind the death incidents of Palestinian workers in the Israeli construction sites to the absence of public safety conditions. Naser al-Qatami, deputy of the Palestinian labor ministry, said on Wednesday that 24 Palestinian workers were killed in the 1948 occupied territories, while 320 were injured while working at Israeli construction sites. Al-Qatami stated that most of the death incidents and injuries were because of falling from high places due to the lack of protection and public safety conditions in addition to the Israeli employers' negligence. 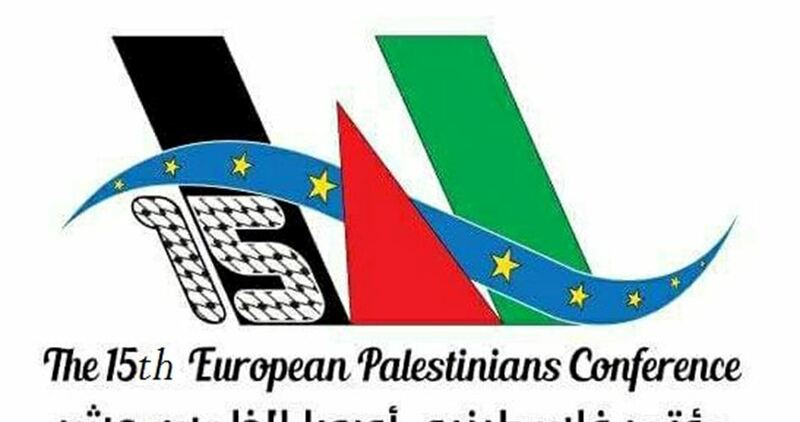 The Palestinian official believes such incidents are linked to a racial discrimination policy against the Palestinian workers, due to the negligence in providing safety measures. In 2015, 27 death incidents in similar circumstances were reported among the Palestinian workers in 1948 occupied Palestine. 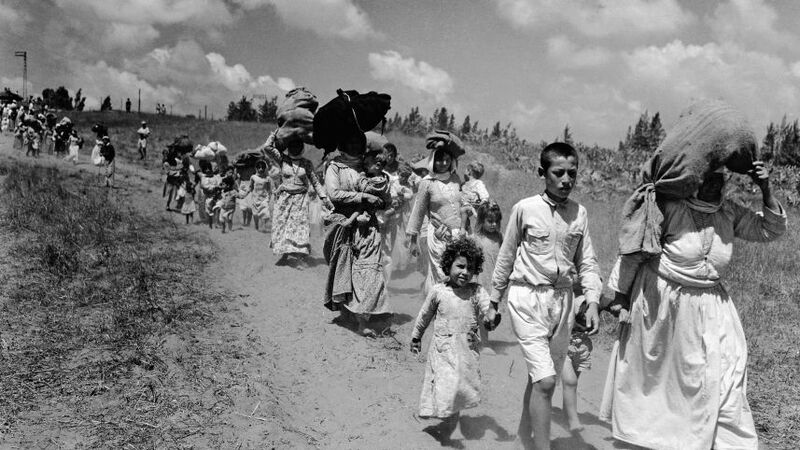 The average wage of the Palestinian workers who have work permits is 186 shekels a day (50$) while it is 160 shekels (40$) for those who don't have work permits. Around 90 thousand Palestinians work in Israeli projects, 50 thousand of whom have work permits. 60% of them work in the building and construction sector, 30% work in agriculture, and 10% work in the services sector. 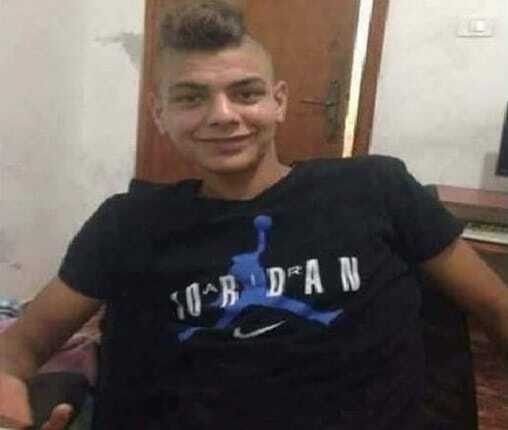 16-year-old Palestinian minor Faris al-Bayidh on Friday succumbed to Israeli-inflicted wounds, the Health Ministry reported. The Palestinian Health Ministry said youngster al-Bayedh died of head wounds sustained in clashes with the Israeli occupation army in Ramallah last October. At the time, the casualty was rushed to the Palestine Medical Complex in a serious condition before he breathed his last on Friday. At least 270 Palestinians, including children, were killed by the Israeli occupation army since the outbreak of the anti-occupation Jerusalem Intifada in October 2015. A Palestinian young man was shot and killed at dawn Thursday as clashes broke out Kafer Aqab town north of occupied Jerusalem. The clashes broke out when Israeli police forces violently stormed the martyr Misbah Abu Sbeih’s house in the town and started its demolition. 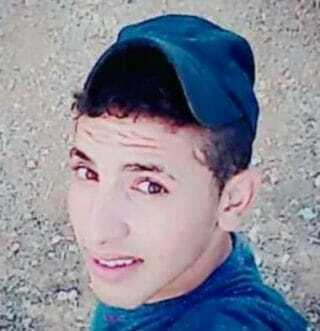 According to Quds media center, the young man Ahmed Kharoubi was killed by Israeli fire during the clashes. Abu Sbeih, 39, was killed by Israeli police following an alleged shooting attack in the occupied Jerusalem neighborhood of Sheikh Jarrah on Oct. 9, 2016. Abu Sbeih’s body is still being held by Israeli authorities along with the bodies of 19 others. A Palestinian civilian from the blockaded Gaza Strip on Wednesday succumbed to wounds inflicted by the Israeli occupation army during the 1987 anti-occupation uprising. 45-year-old Hassan Nasser Khdeir, form Khan Younis city, in southern Gaza Strip, died of wounds sustained in assaults by the Israeli occupation soldiers in the popular Intifada of 1987. Khdeir’s family said over the past years the casualty had been enduring excruciating pains, until he breathed his last on Wednesday. Khdeir’s funeral procession was held on the same day in Khan Younis, where his family and friends bid him last farewell. Israeli soldiers shot and killed, on Sunday at dawn, a Palestinian teen from Beit Rima town, northwest of Ramallah, in the occupied West Bank, after several military vehicles invaded the town leading to clashes with dozens of local youngsters. The Palestinian Health Ministry has reported that the slain teen has been identified as Ahmad Hazem Ata Rimawi, 19, from Beit Rima. It added that Rimawi was shot with several live rounds, including a bullet that was lodged in his heart, and died from his serious wounds while being rushed to Yasser Arafat Hospital in Salfit, in central West Bank. It is worth mentioning that Ahmad is the son of Hazem Rimawi, who was a former political prisoner, held by Israel for 14.5 years, and was only released three months ago. Israeli forces shot and killed a Palestinian youth after he allegedly carried out a stabbing attack in occupied Jerusalem on Wednesday afternoon. According to Israeli police spokeswoman Luba al-Samri, a suspect carried out a stabbing attack against Israeli forces and was shot and killed by Israeli police. 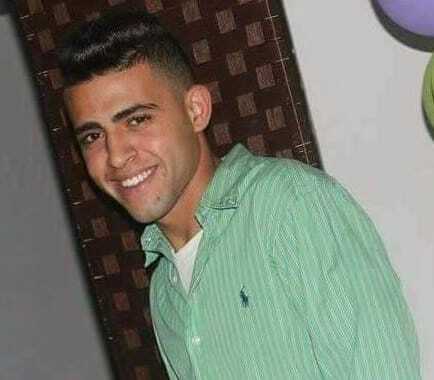 Al-Samri said that the youth, whom she identified as a 21-year-old resident of the occupied West Bank district of al-Khalil, had been taken to the Hadassah hospital in "critical condition" where he succumbed to his wounds. Following the alleged attack, Israeli forces were deployed in large numbers in the Old City and closed al-Wad Street. For its part, the Palestinian Health Ministry affirmed that a Palestinian young man was seriously injured after being shot by Israeli police in al-Wad Street in occupied Jerusalem. Israeli Occupation Forces (IOF) have shot dead a Palestinian teenager at a military checkpoint south of Nablus, claiming he had attempted a stabbing attack. The Israeli media said that troops shot dead the Palestinian who allegedly attempted to stab a soldier at Tafuh checkpoint, south of Nablus. Spokeswoman for Israeli police Luba Simari claimed that an 18-year-old Palestinian refused to stop at the military checkpoint and ignored the soldiers’ orders. In response, Israeli forces shot at the Palestinian, "resulting in his death,” she added. The spokeswoman claimed that he was holding a knife in his possession when he was shot. Eyewitnesses refuted the Israeli story, affirming that the young man has been stopped at the checkpoint and did not make any step towards the soldiers. Israeli soldiers started mocking him before opening fire at him, the sources added. The witnesses pointed out that the young man was left bleeding without receiving any medical assistance. The Palestinian Health Ministry said that an identified young man was shot and killed at Zaatara checkpoint, south of Nablus. International rights groups have long been criticizing the Israeli army for its policy of shoot-to-kill, which they say has led to numerous deaths. Many of those killed by Israeli troops at the scene of attacks did not pose serious threats, according to the rights groups. A Palestinian youth was killed by Israeli border police forces on Thursday morning in the northern occupied West Bank after he allegedly attempted to carry out a stabbing attack. Israeli police spokeswoman Luba al-Samri said in a statement in Arabic that an 18-year-old Palestinian "suspiciously approached" Israeli border police officers in an attempt to stab them at the Zaatara junction south of the city of Nablus, prompting Israeli forces to shoot at him, killing him instantly. Micky Rosenfeld, the English-language spokesperson for the Israeli police, said on Twitter that "Officers were in a life threatening situation" when they "responded to knife attack by a Palestinian terrorist." However, footage taken from a moving car shared on social media purported to show the moments before the man was killed. He can clearly be seen standing immobile several meters away from soldiers who are holding him at gunpoint, seeming to contradict the Israeli authorities' claim that he posed a threat when he was shot. Neither al-Samri nor Rosenfeld made mention of any Israelis being injured. Locals identified the slain Palestinian as Jihad Hussein Harb, 19, from Qalqiliya. They added that large numbers of Israeli troops had arrived at the scene following the shooting, and that Israeli forces had closed the Zaatara intersection -- also known as the Tappuah checkpoint -- in both directions. A video filmed by a passerby showed Israeli forces cordoning off the scene after the youth’s killing. 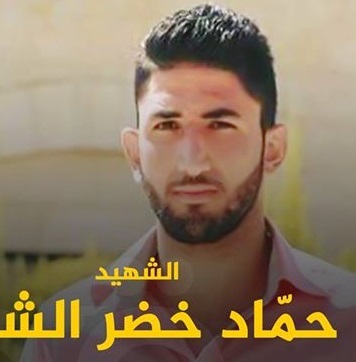 According to Ma’an documentation, Harb is one of 242 Palestinians to have been killed by Israelis since the beginning of a wave of unrest across the occupied Palestinian territory in October 2015, five of whom were killed at the Zaatara checkpoint.